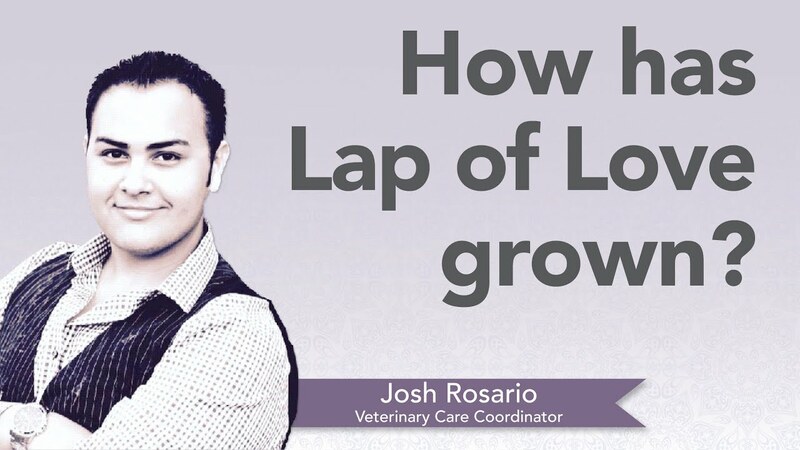 As one of the most respected networks in the veterinary profession, Lap of Love is at the forefront of this incredible movement. Fulfillment is not a job, nor is it an academic degree hanging on the wall. Fulfilment is a feeling you get when you know that your life is on purpose, that you’re making a difference. And that difference is what Lap of Love is all about. From resources and education opportunities to mentors and advisers, we succeed as a group, together. Some of us just get it. 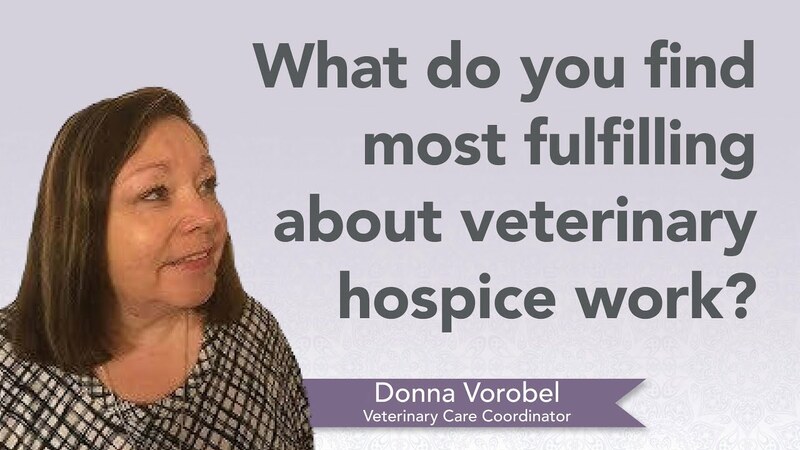 We understand the value and fulfillment that comes with helping pets and the people that love them through the end of life process. 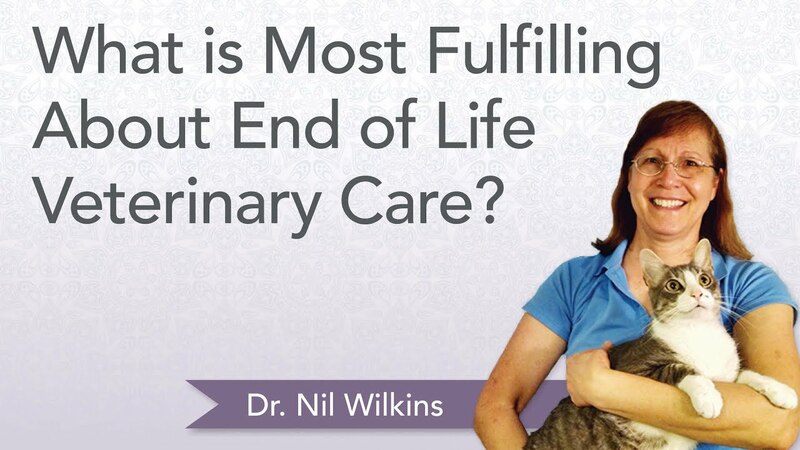 Lap of Love has quickly become one of the most respected and dedicated networks within the veterinary industry. We believe that by making the experience of loss as peaceful as possible, we can truly change the world. All veterinarians on our leadership team, including our founders, feel so strongly about our mission that we continue to practice medicine with Lap of Love. As a doctor with our team, you will be at the forefront of this movement. 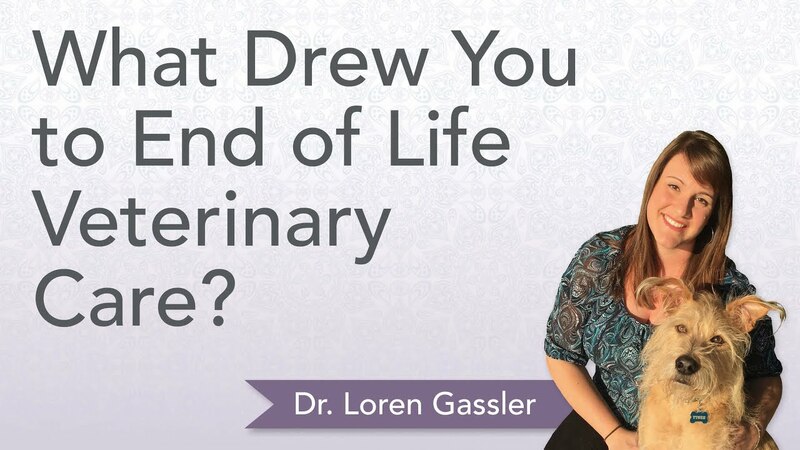 You will be the “expert” other doctors refer to, the one friends and family reach out to when they are in need, and one of the leaders of this emerging field of veterinary medicine. We will give you all the tools you need to feel supported, encouraged, and educated. From resources and education opportunities to mentors and advisers, we succeed as a group, together. Our Lap of Love Support Team provides the most loving and compassionate end of life veterinary care by acquiring an excellent understanding of the primary concerns of the families that call us. We offer our ears for listening and our hearts for understanding. We partner with the client to create a peaceful memory of the passing of their beloved pet by honoring each individual’s needs and wishes. 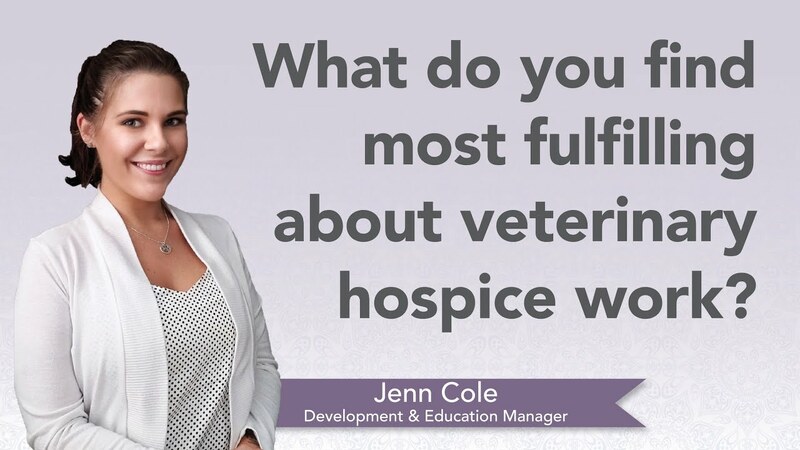 We ensure our veterinarians’ success with our clients by initiating and facilitating written and verbal communication to provide details supporting our clients’ needs, desires, and priorities. As a member of the Support Center team, you are the first contact families have when they make the most difficult phone call of their life. 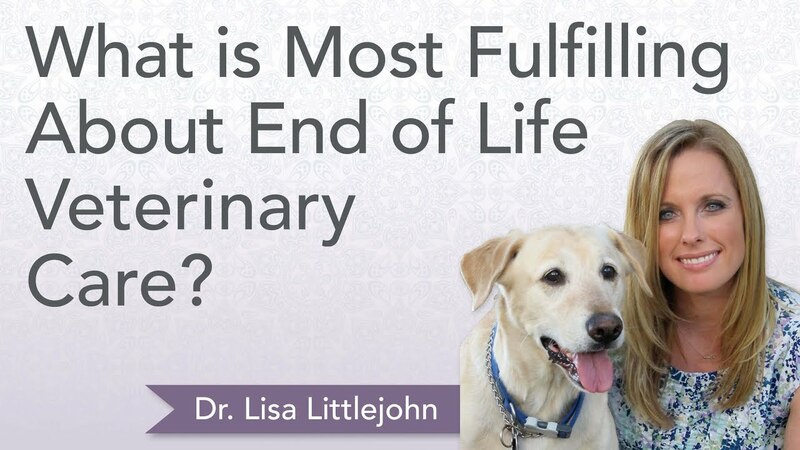 We pride ourselves on helping these amazing pet parents through the phone call, through the loss of their pet, and through the healing process. At our headquarters in Tampa, Florida, there is a constant stream of resources and education opportunities that keeps us all at the leading edge of this emerging field. Do the doctors go alone? Most of the time, yes. Some Lap of Love veterinarians have been known to bring a friend or spouse to help carry larger pets if needed. We are almost always on the ground with a large dog or kneeling in front of the small dog or cat sitting on the owner’s lap. Additionally, assisting clients with the aftercare of their pet is essential in this type of our service. This require lifting pets onto a stretcher and carrying the stretcher to your car. Are there any vehicle requirements? You will need a clean, reliable, well-maintained SUV or hatchback. What person fits in best with Lap of Love? We take great pride in the group culture we have cultivated. Lap of Love doctors are empathetic, compassionate, giving, and non-judgmental. Are there any safety concerns when performing services for Lap of Love? Statistically, there are no safety issues that apply to working with us that do not apply to any other aspect of life! Of course, we have several best practices that aid our doctors in ensuring safety every day. How much should I expect to be driving on a daily basis? While it greatly depends on where the appointments are scheduled, the nature of house call services will require extensive driving. Many of our doctors enjoy catching up on audio books between appointments!